No matter what time of the year is coming up, there’s a holiday in the mix somewhere. Whether it’s the New Year, Valentines Day, Memorial Day, the 4th of July, or even Labor Day, something is coming up. 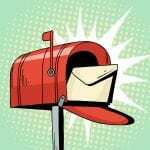 This is a time when many businesses want to send mailers out. The issue is that if everyone is sending them at the same time, how can you hope to compete? 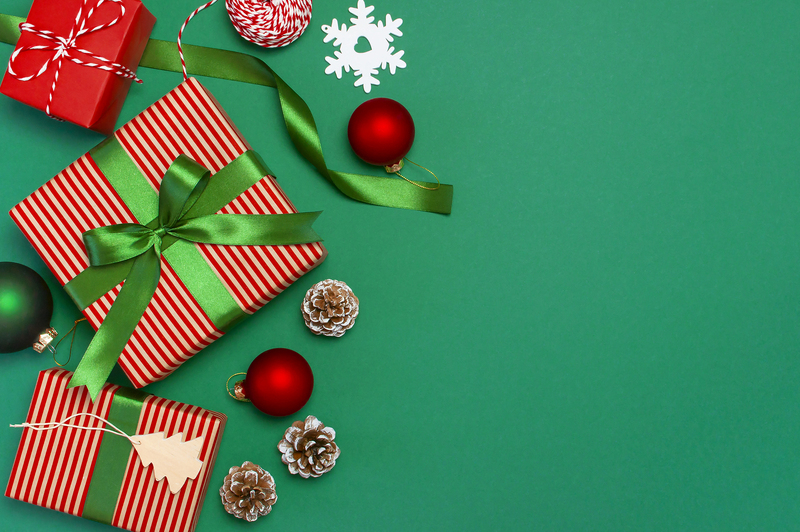 Through the use of the same techniques that you implement for your other mailer campaigns, and a few other tricks, you’ll be sure to get a positive response from your holiday-themed mailers. Many companies create holiday-themed events or offers at different times of th year and use mail to advertise. Nothing is worse than getting a mailer out after your offer it over. Even if customers get it while your event is still running, that’s still not ideal. You should really shoot for a little bit ahead of a holiday or series of holidays to get the most effective response from your customers. For example, instead of planning for customers to get your winter holiday mailers in the middle of December, shoot to get them the info mid-November so they can prepare ahead of time for holiday shopping. By giving your audience something that feels different, they’re more likely to keep it. Some cards have a soft felt on the front. Other envelopes might be coated in a shiny foil. Don’t be afraid to splurge a little to really get some attention once in a while. Know who you’re trying to engage. If your target demographic does not celebrate a specific holiday, it wouldn’t make sense to try to send them something themed with that day of the year. This goes beyond the four main seasons of summer, fall, winter, and spring! If you know you’re more busy at certain times of the year, it makes sense to try to capitalize on that. Car dealers know that federal holidays that give people the day off are great for sales, so they stay open to make the most of people coming in. They also send out mailers, radio ads, and sometimes TV commercials. If your customers are going to have a day off, why not have them spend it with your business? If you don’t know how to best get in touch with your audience, or don’t know what your time-frame for mailing should be, it’s probably best if you talk to professionals who can get your ads out quickly and on time. They’ll likely be able to get you the best prices on bulk buy materials, printing, and mailing lists so that you can achieve the best results.